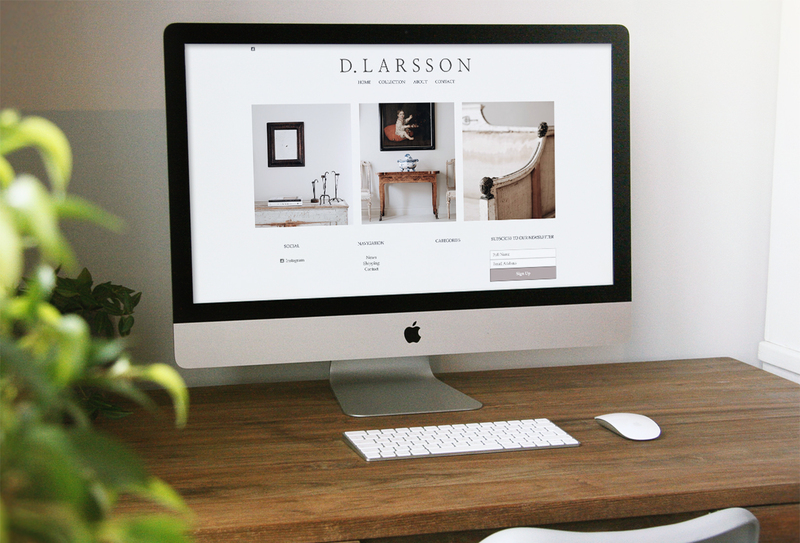 D.Larsson Interiör & Antikhandel is run by husband and wife team Daniel & Cristina Larsson. They specialise in 18th - 19th century Swedish painted antiques carefully selected by their high quality, distinquished design, uniqueness and remarkable finish.With a profound desire to exhibit authentic works with the highest service. Along the years they have had the privilege to work with many of the world’s leading architects, interior designers as well as with private collectors. Based in Helsingborg, Sweden, their showroom is located in a historic mid-19th century building in the oldest neighborhood of Helsingborg.